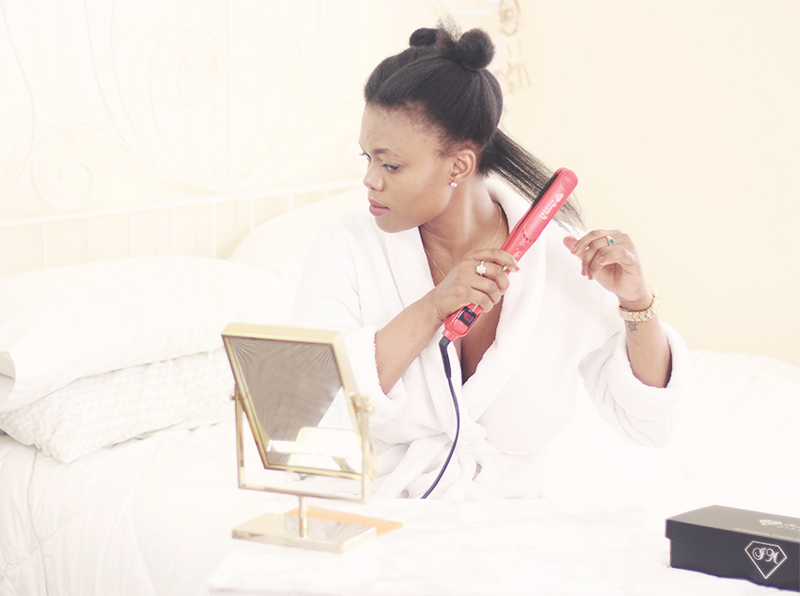 Dadou~Chic: What I use to straighten My Natural Hair "Diamond Flat Iron"
What I use to straighten My Natural Hair "Diamond Flat Iron"
Today's post is all about hair,Natural hair that is. 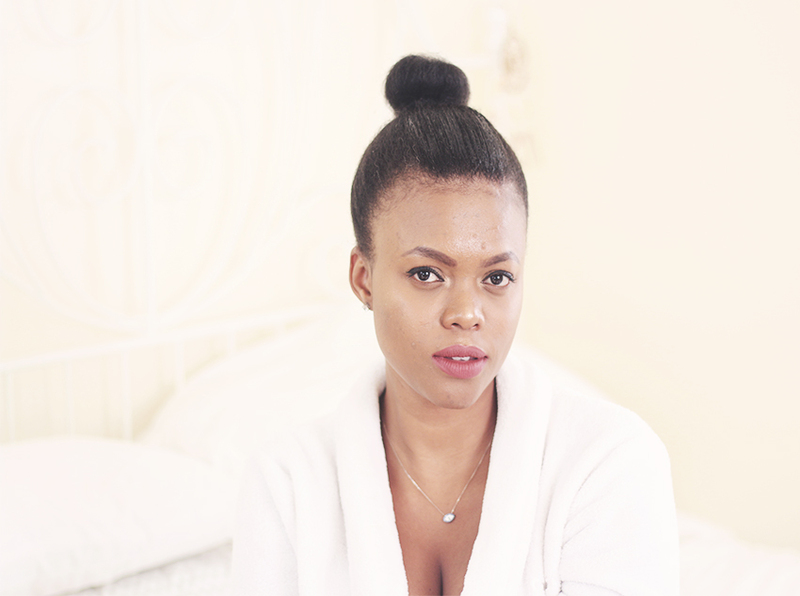 I am sharing the amazing product that get my hair straight when I do my slick bun is the Diamond Flat Iron. 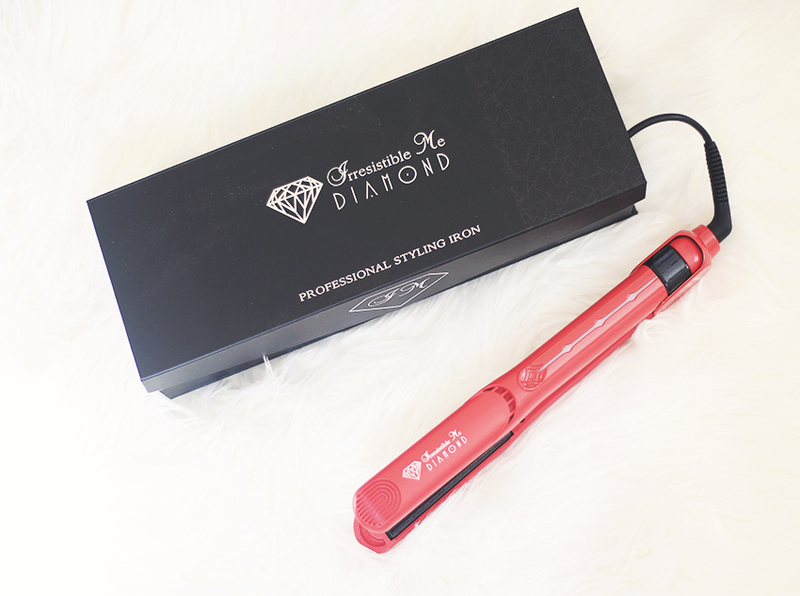 The Diamond Flat Iron is my first professional flat iron. Now I understand why I have been so frustrated in the past when I was using the cheap flat irons and expecting great results. 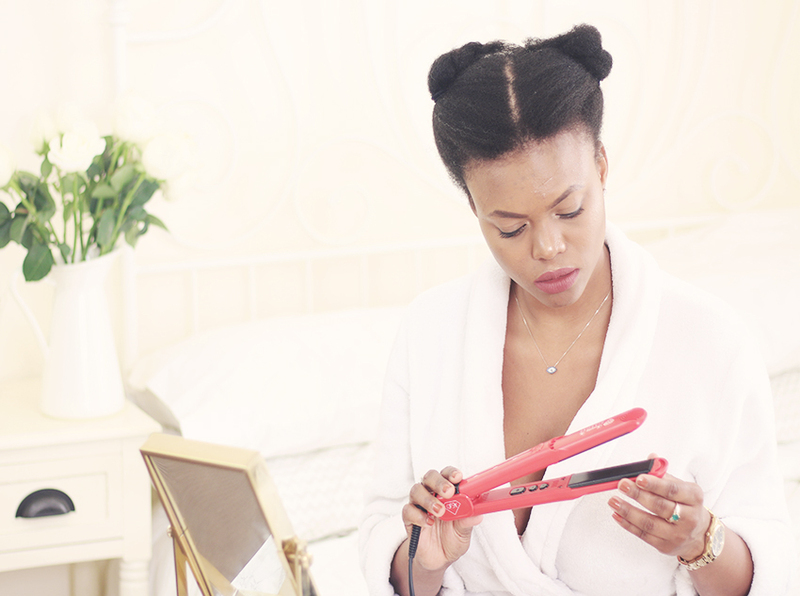 I can honestly say the diamond Flat Iron is by far the best flat iron that I have used. I love how straight it gets my hair without it being on high and it doesn't fry my fry hair. Fried/dried/frizzy hair was my number one problem I've dealt with before I started using the Diamond flat iron to straighten out my hair. 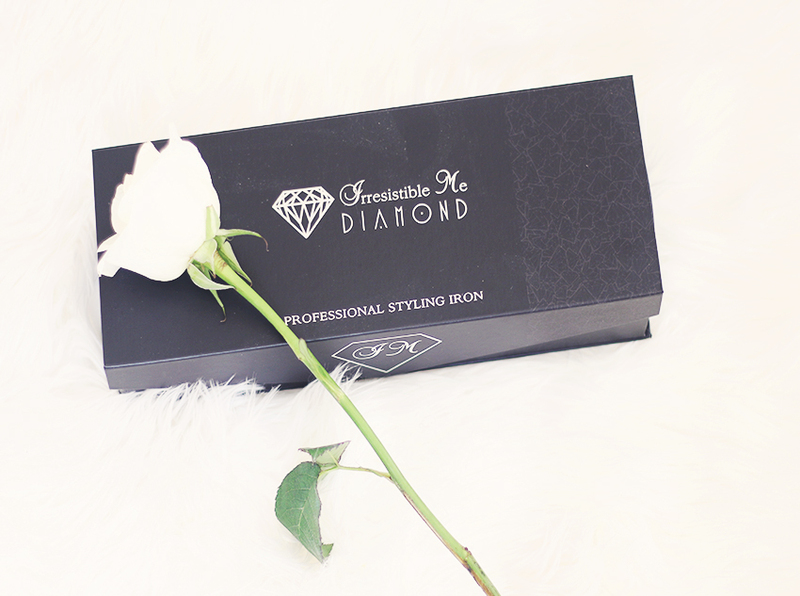 The "Diamond Flat Iron" comes in a beautiful box that can be used for storage and travel and it's so lightweight. It has a digital display and it will automatically shut off if you don't use it for a certain amount of time. Safety first! The floating plates are by far the most advanced technology that I have personally experienced in a flat iron.It also has a cool tip so that you can hold it without your fingers getting hot!I am very pleased with the results of the Diamond Flat Iron and I am quite obsessed with it. Disregard the wet gel that was still in my hair. You can get your hair slicker than mine if you want using the Diamond flat Iron. I prefer mine like this,not too straight.